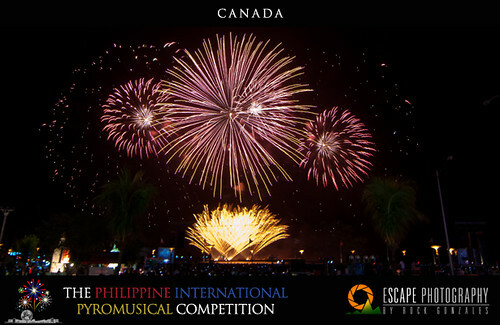 Florencio Jusay Jr. Canada! great song selection and synchronization! 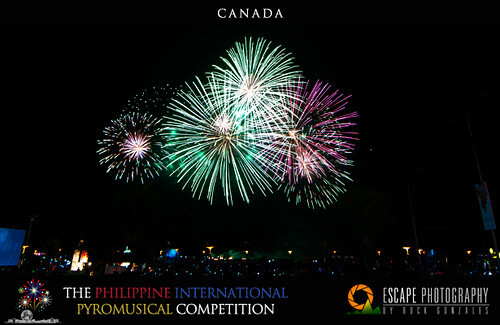 Australia and Canada both showed technicality but Canada gave more light show than Australia... Like the Netherlands, Canada showcased grandeur in their fireworks with different twists (such as raining fireworks, falls, and scattered rain showers of fireworks). Sound-wise, I flike of Canada. And also based on crowd cheers, Canada received more claps and shouts. 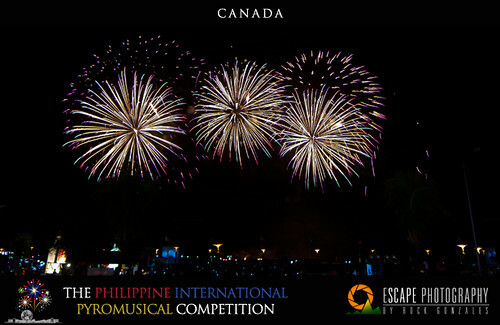 Undeniably, Canada was the runaway winner for this event. Kudos to CANADA. 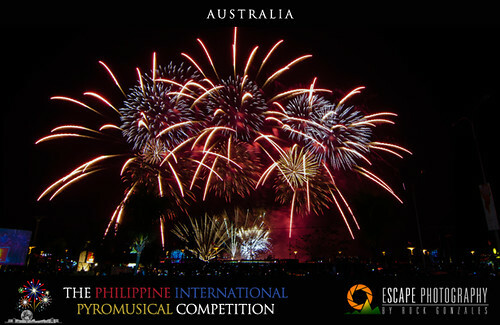 NOW, there's one more week left , 17 March 2012 – where Italy will perform and the Philippines will have a demonstration.The Philippines doesn't really compete so as not to put doubt in the results but has always been a crowd favorite.Yes, it's going to be the last week but everybody's excited about it. THANKS to Rock Gonzales of Young Photographer's Philippines for doing correspondent for pusangkalye.net and for the lovely photos of course!Cheers!! 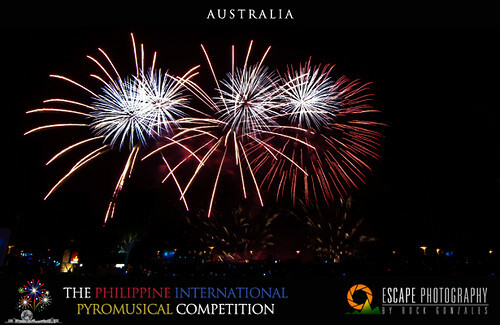 For ticket inquiries, call Ticket Net at 9115555, Ticket World at 8919999 or SM Tickets at 4702222, or check out www.pyrophilippines.com. ganda ng sa canada. 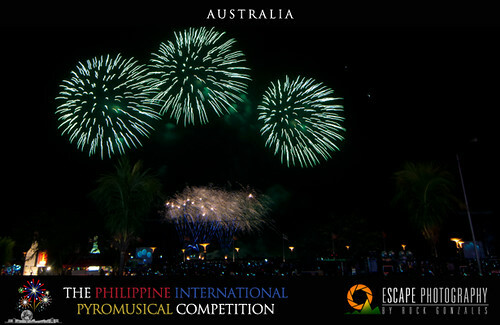 Pero okay din Australia. 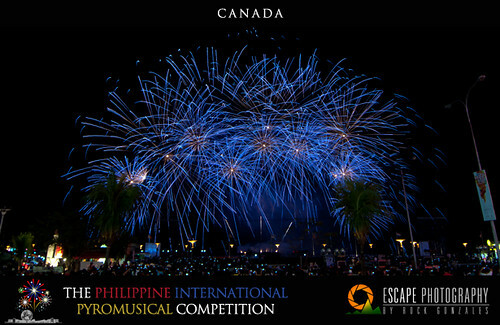 Gusto ko yung all blue fireworks ng canada! bongga! 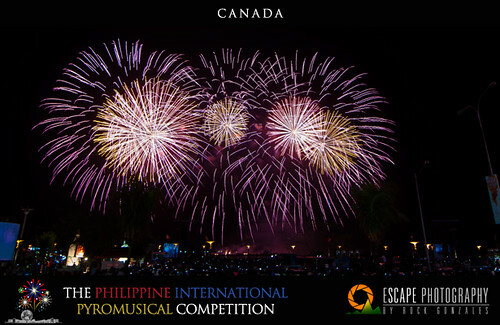 astig sa canada...sana sumali ulit cla next yr...astig yung mga fireworks na nsa ibabaw ng tubig hehehe astig CHAMPION!! 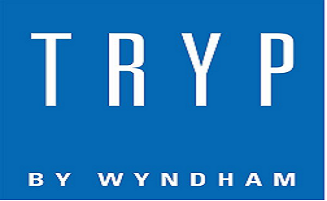 Awt! na miss ko to this year! 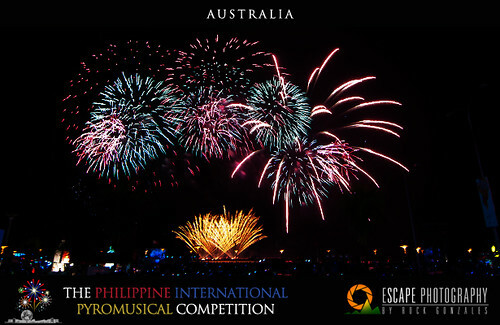 I'm looking for a great shot of fireworks of Canada and Australia because I'm unable to attend the 5th leg of the event, and I have across to this site and the shots were really very nice. Good Job! Keep it up! 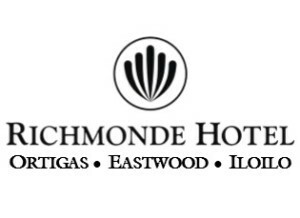 Looking forward to see the Philippines. amazing photos from Rock Gonzales! Can I know what model of camera and lens ang gnmit dito? kc po kuhang-kuha ung buong fireworks eh... ung skin eh putol eh. thanks! Nikon D90, Tokina 11-16mm. 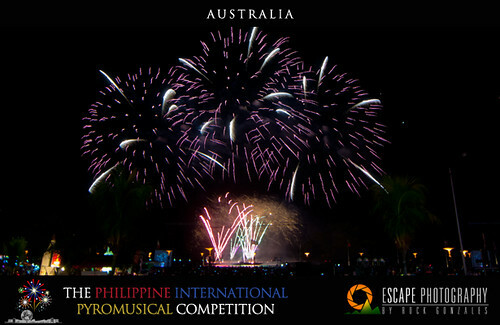 Til next pyro ulit. 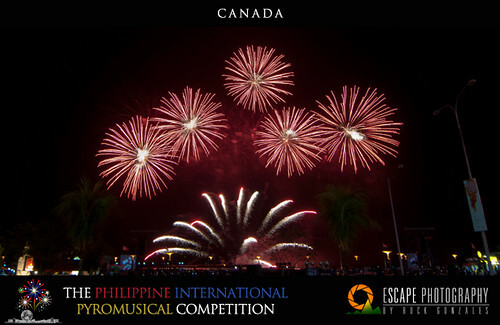 Ganda ng Canada FIREWORKS. Maliwanag! Nice shot! Go for Canada! Nice shot lahat! 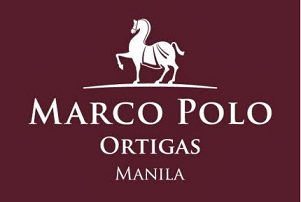 sana ma-experience ko rin yan.  Astig mga shots. Winner si Canada! Ganda! Galeng mo! Awesome fireworks. Feel ko ang second.